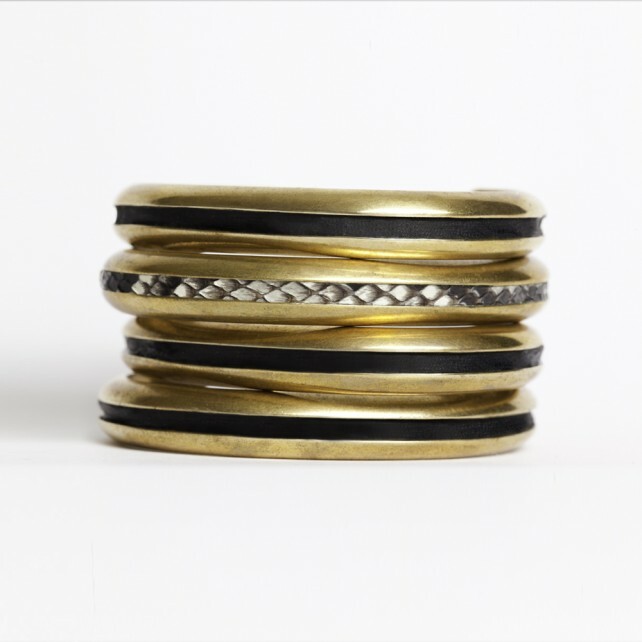 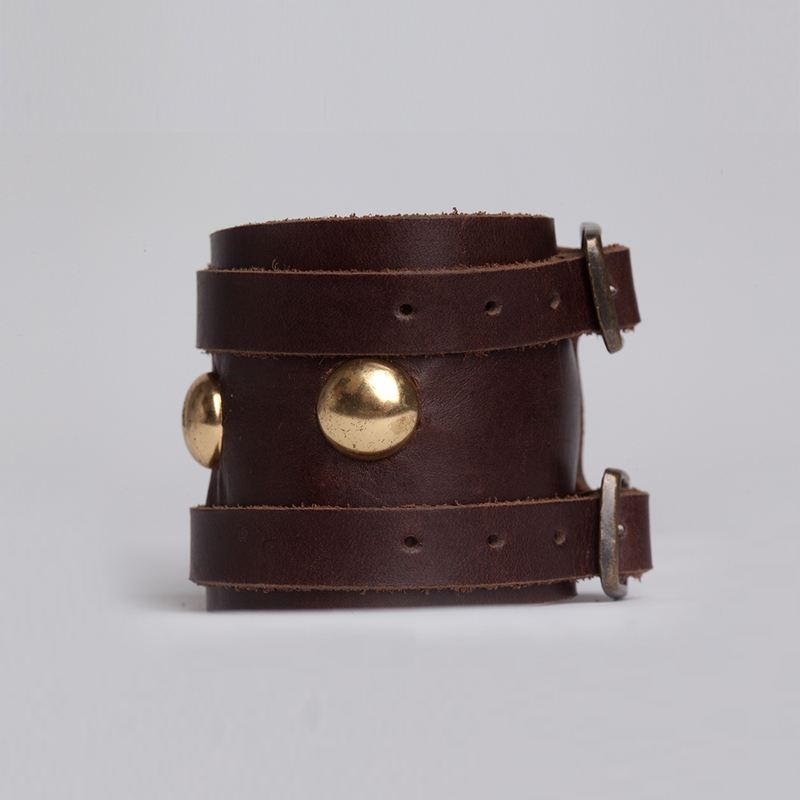 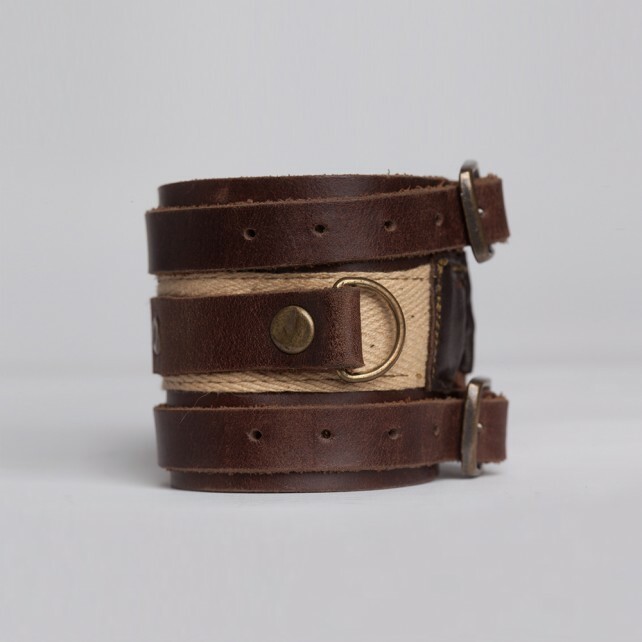 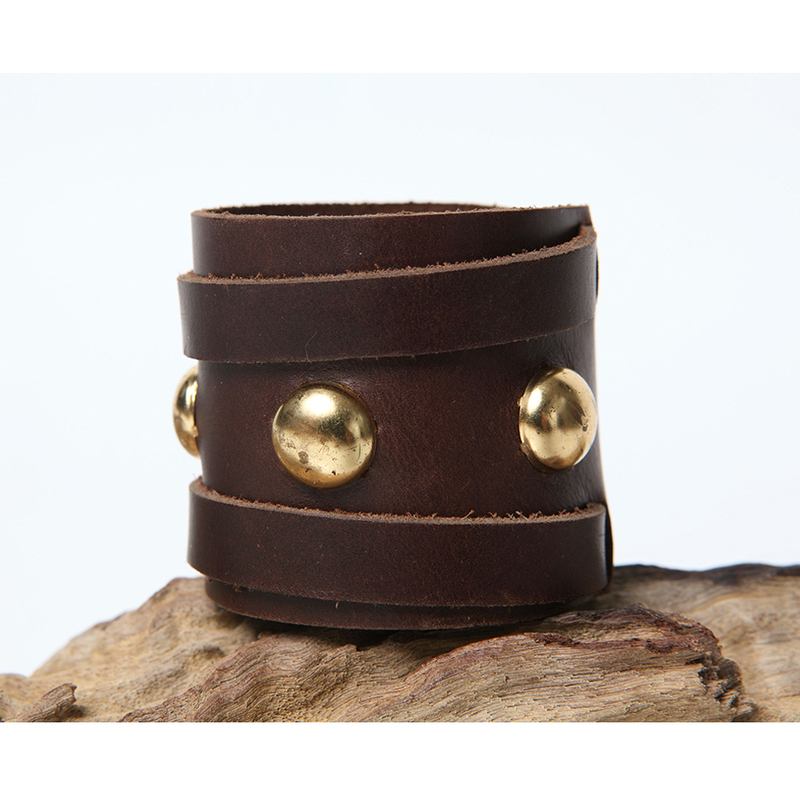 Three brass eyes line this 2.5-inch leather cuff. Brass buckles. Available in Black and Coco. 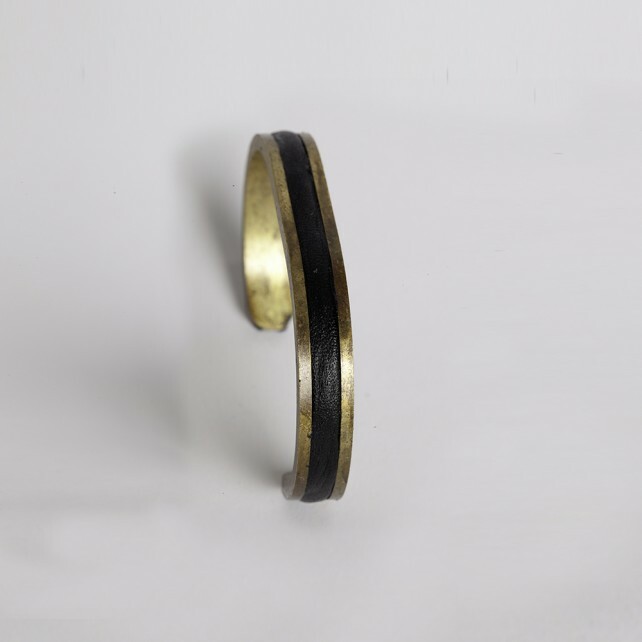 2.5” x 3.5”. 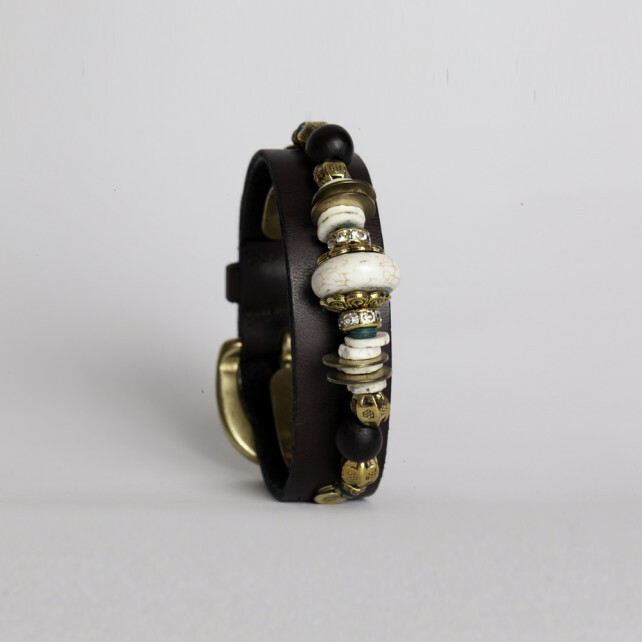 SKU: 8501. 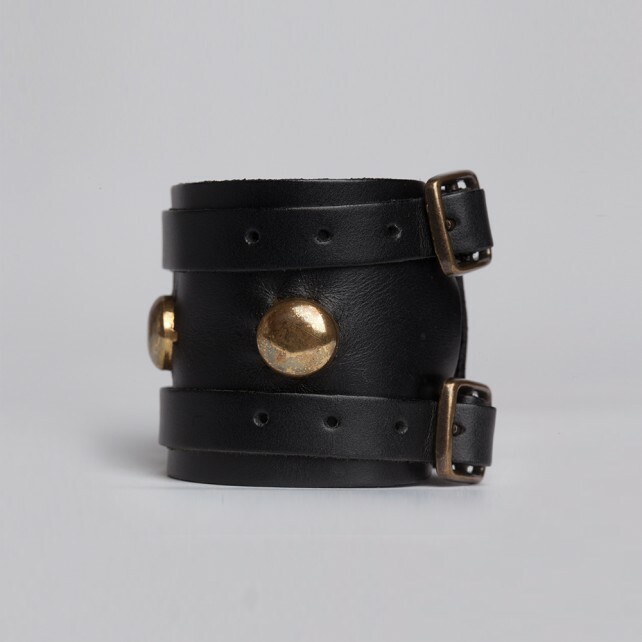 Category: Leather Accessories.